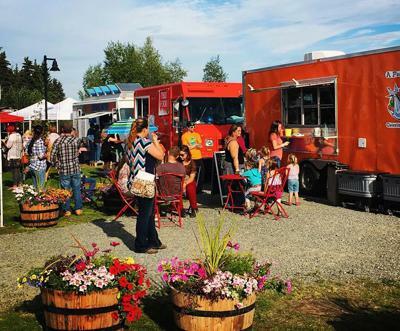 Last week, small business owners got together in Soldotna at the still-under-construction Addie Camp restaurant to brainstorm how to support more new, local businesses and what needs to exist in the broader community to help make that happen. Leading the exercise was Nigel Sharp, a global entrepreneur in residence at the University of Alaska Anchorage. 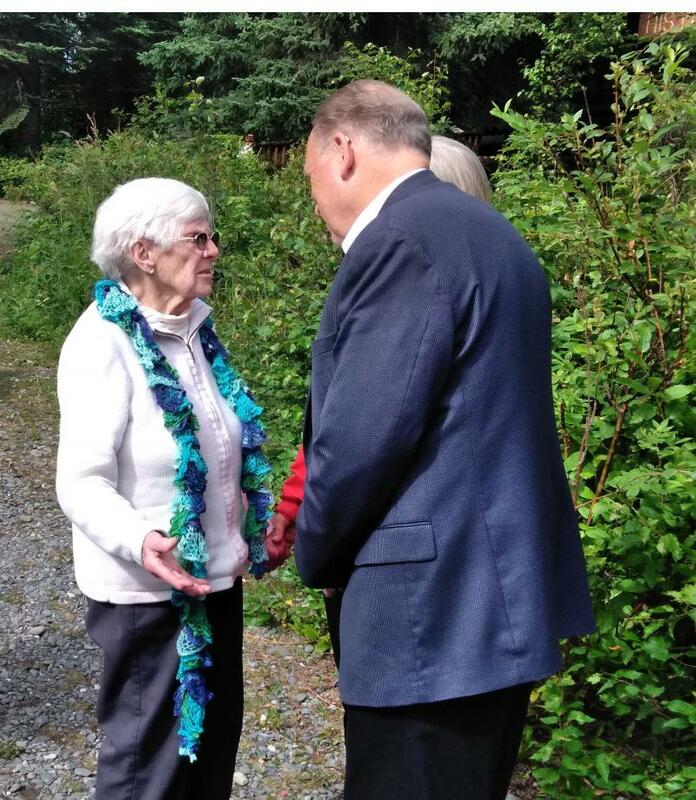 Under last Friday’s sunny afternoon skies, residents from around the Peninsula well beyond came to honor one of Soldotna’s earliest post-World War II homesteaders. Marge Mullen speaks at the Soldotna Historical Museum Friday, July 27th, 2018 during the kickoff to Soldotna's Progress Days. The dynamic between the Soldotna city council and the mayor will remain the same, after the council rejected a move to change the mayor’s job description. 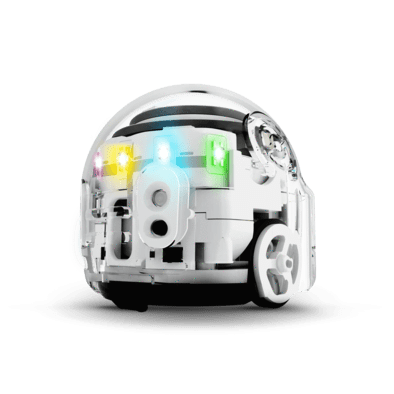 Young or old, few of us can get by these days without at least some occasional computer work. The Soldotna library recently received a grant that will help with basic digital literacy all the way up to coding. 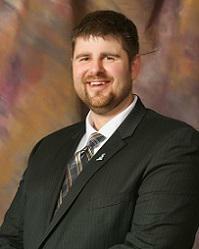 How active a voice should Soldotna’s mayor have? That was a question for debate at Wednesday night’s city council meeting. 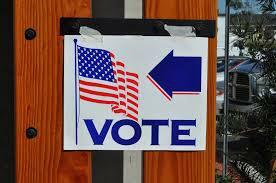 A proposed ballot measure could change the role of Soldotna’s mayor. Council member Linda Murphy will introduce an ordinance this week to put a question before voters to change the city’s charter, and allow the mayor a vote on the council. 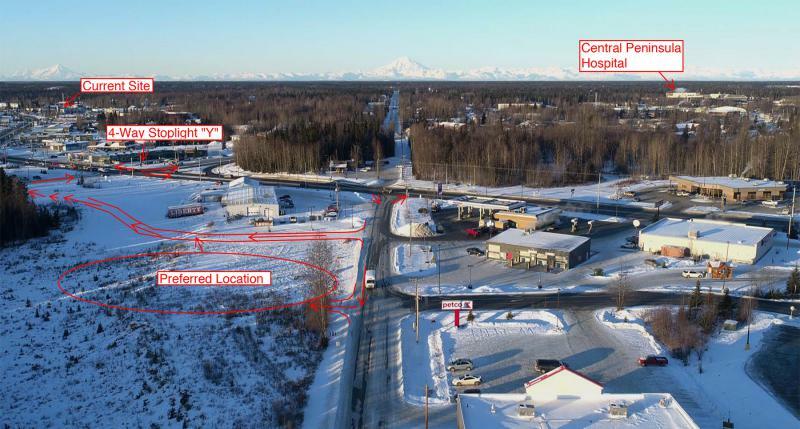 The Soldotna city council signed off on the final map it will have the state consider for potential annexation at its meeting Wednesday. 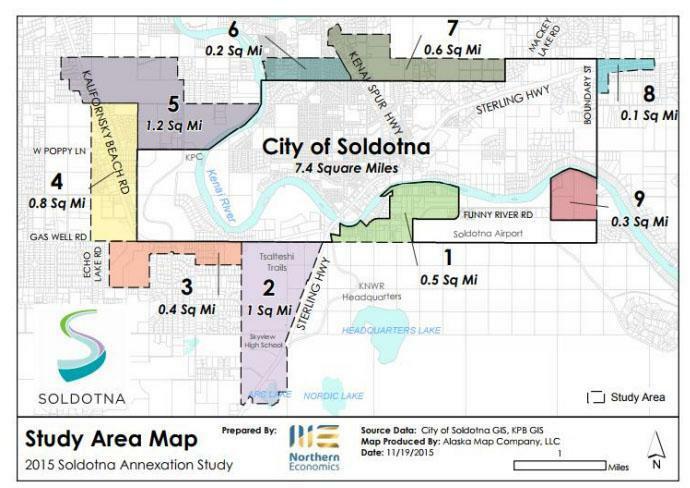 The Soldotna city council held a work session to mull over options for annexation Wednesday afternoon. The city has been working to get a petition together for the state for the past few years, but there’s still work to do to get a map more people can agree on. 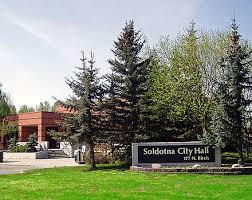 Any effort to grow the city of Soldotna will have to wait at least a few more weeks. The council voted to postpone a vote on a resolution that would advance the annexation process at its meeting Wednesday night. 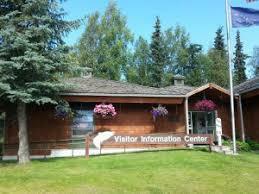 A new visitor’s center in Soldotna is edging a bit closer to reality. The chamber of commerce has long sought a new location for a convention and visitor’s center. 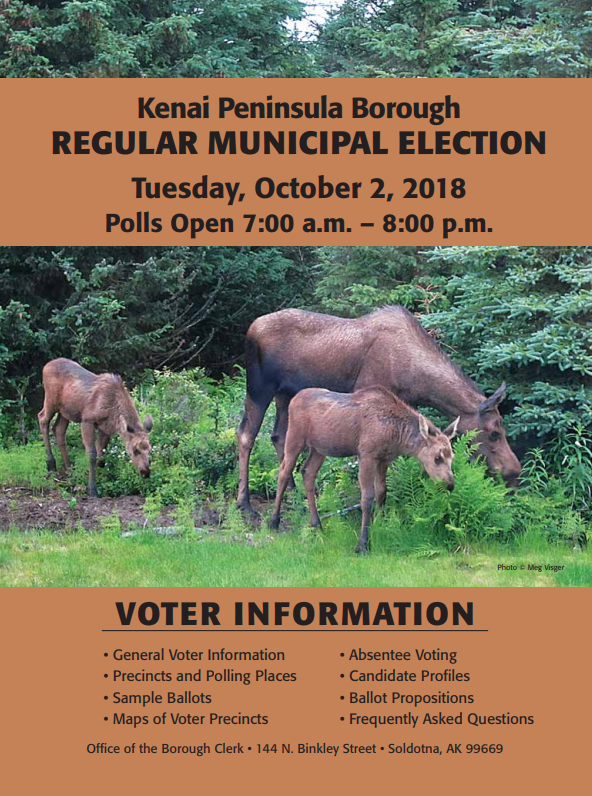 The Soldotna city council will vote for one of two candidates to fill a recently-vacated council seat when it meets Wednesday. The Soldotna city council voted to ban single-use disposable plastic bags at its meeting Wednesday night. There was little pushback on what has been, in other corners of the peninsula, a controversial issue. 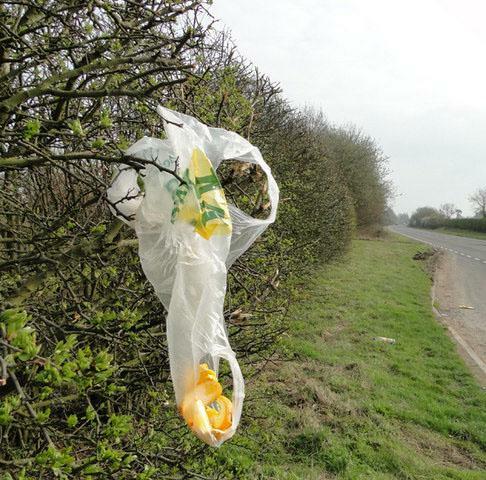 The city of Soldotna could join the list of Alaska communities that have banned plastic shopping bags. An ordinance to do just that will be introduced at the March 28th council meeting. 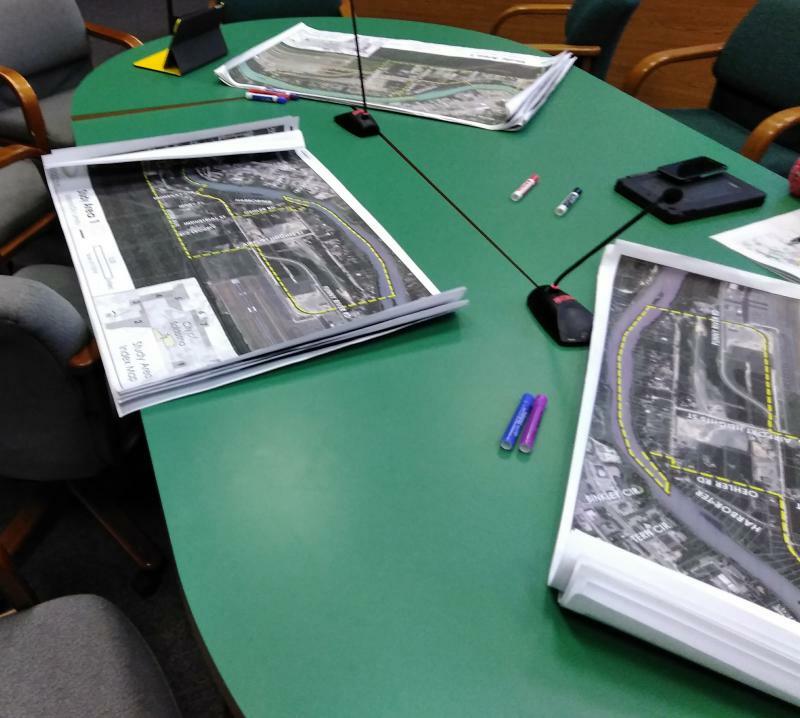 The city of Soldotna has drafted a letter in response to the Kenai River Special Mangement Area board’s own letter to the state offering its opinion on turbidity issues on the Kenai river. Libraries used to be quiet as mausoleums, with people shuffling quietly from the card catalog, to the stacks, to a straight-backed wooden chair at a table to read under harsh fluorescent lights. Stern librarians would peer over their glasses and give a “shush” at any sound. “Libraries are not quiet any more. 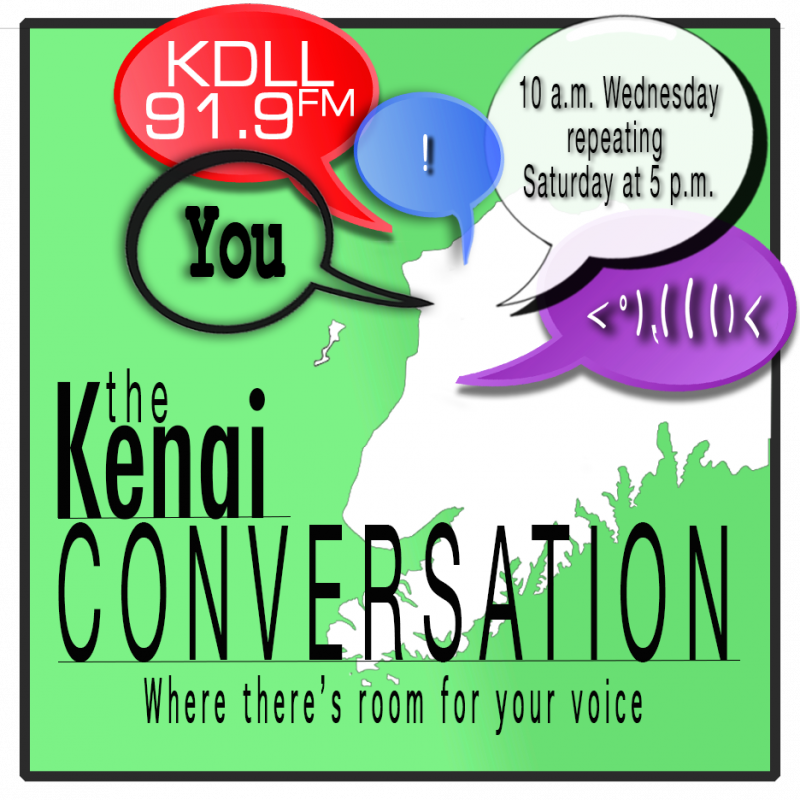 And there are some people who are kinda upset about that sometimes,” says Kenai Library Director Mary Jo Joiner.